The Ladies play their Club round of the PING Women's FourBall BetterBall Tournament 2013. Seventeen pairs of ladies competed for the chance to go through to the national round of the competition on either Monday 16th or Tuesday 17th September. 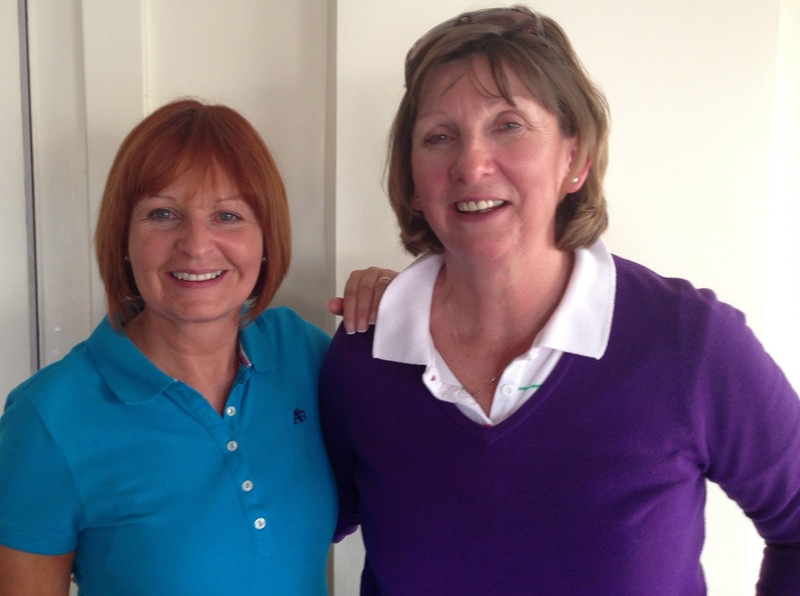 The scores were high with Pauline Humphrey and Margaret Gentle returning an impressive score of 44 points. Brenda Harrington and Mandy Unger were runners up with 42 points just beating Amanda Macknight and Marion Dix into third place on countback. Well done to Pauline and Margaret and good luck to them for the next stage of the competition.